How to Choose Your Menopause Supplements? Menopause can start as early as the mid-30s all the way up to your 50s. Every woman’s body is different so some can experience it earlier than others. Menopause is the time where a woman stops ovulating and having periods. However, this is not the sad part. Women have to suffer from multiple symptoms during menopause which can really affect their daily lives. Because of this, women have to take menopause supplements to relieve them of the symptoms. There are three stages of menopause namely perimenopause, menopause and post-menopause. Perimenopause is the stage before the period actually stops. The symptoms felt in this stage are caused by hormonal imbalance which can occur from age 35-45. Common symptoms of perimenopause include migraines, irregular periods, insomnia, hair thinning, weight gain, loss of libido, mood swings, breast soreness and fibroids. 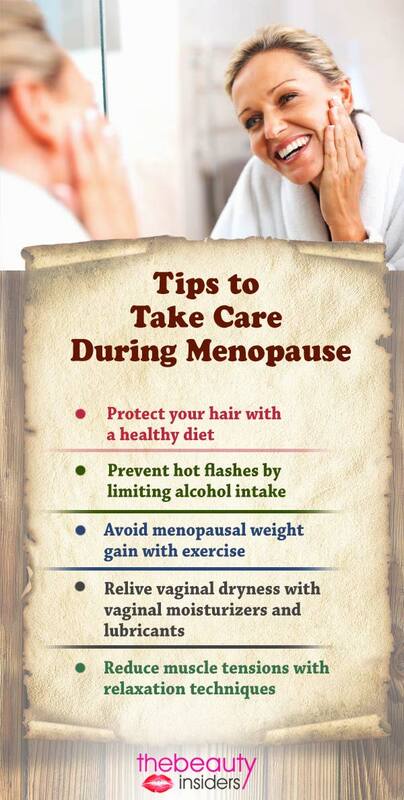 Women can also experience hot flashes and night sweats at this stage too. When women reach the menopause stage, this is already the time the period stops. The symptoms of perimenopause are the same as menopause except it is more pronounced and heightened. There will be more frequent hot flashes and night sweats experienced in this stage. This occurs in women age 45-55. By post-menopause, the symptoms have already changed. Most often, women will suffer from incontinence, osteoporosis, heart disease, depression and vaginal discomfort. Also, there is more chance of developing breast cancer at this stage. These symptoms occur in women age 55-65. What Menopause Supplements to Take? Why do you need to take supplements for menopause symptoms? The reason why these symptoms are manifesting is because the body is no longer able to produce the right supply of hormone the body needs. Thus, to bring back the supply of hormones in the body, women have to take menopause supplements. There are different types of menopause supplements that women can take today, how do you choose one? Hormone-Replacement Therapy– These supplements for menopause symptoms comes in different forms including gels, pills, injections, patches, creams and suppositories. HRT is quite effective in bringing back the hormones the body is lacking. 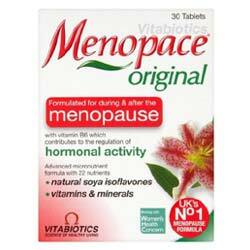 Bioidentical- These supplements for menopause symptoms are also called natural HRT. By taking these supplements, the natural hormone will work to replenish the lost hormones in the body. Bioidentical menopause supplements are prescription-based only. Natural and Herbal Menopause Supplements- These supplements aim to combat the symptoms of menopause through natural and herbal ingredients only. Many women like taking natural menopause supplements because of the promise of no side-effects and at the same time, they get their nourishment from the vitamins too. Over-the-counter Menopause Supplements- These supplements need no prescription but it will combat specific type of symptoms only. Nevertheless, these are effective too. In choosing the menopause supplements for you, you should talk to your OB-GYNE about your body’s needs. This will help determine what type of menopause supplement you must take.